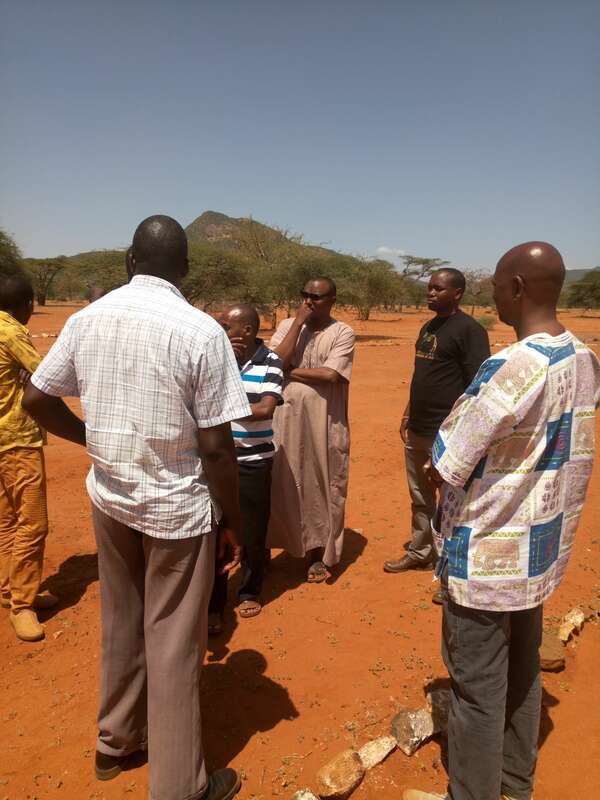 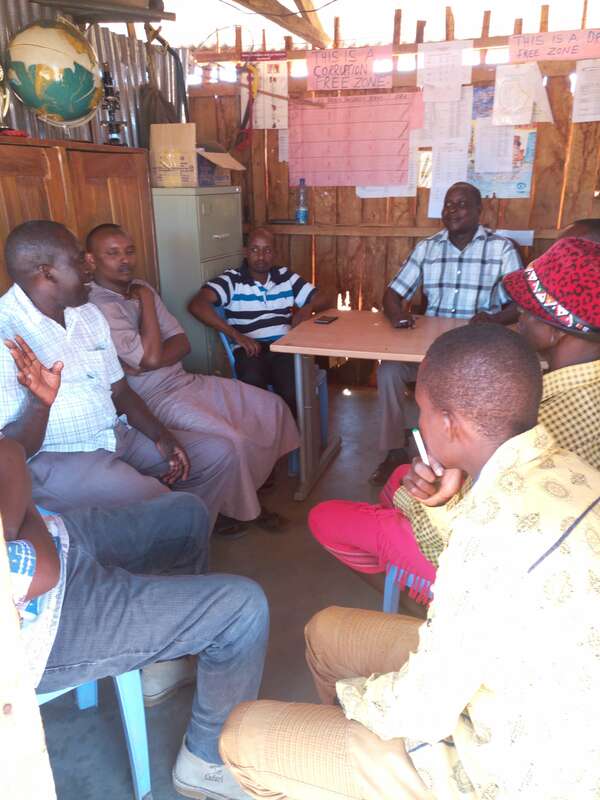 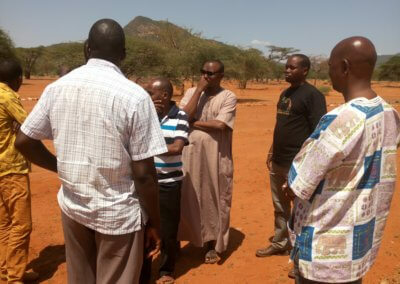 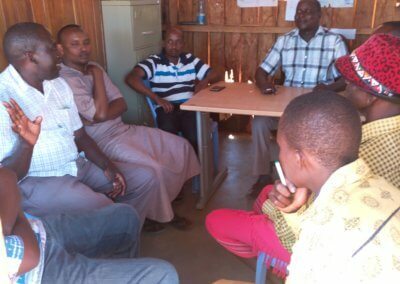 The contractor and other stakeholders in the project meet at Kipsing to discuss the start of the project and the building contract is signed. 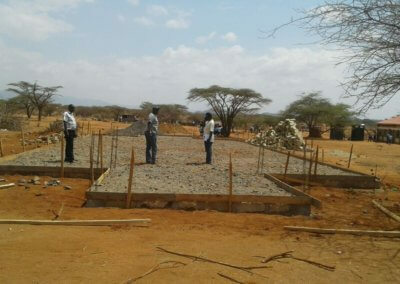 The contractor moves onto the site and building materials are delivered. 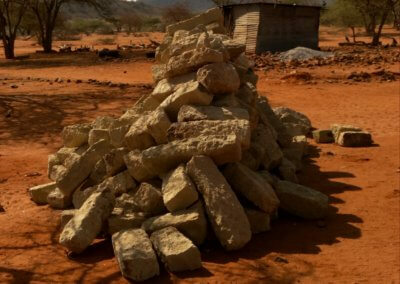 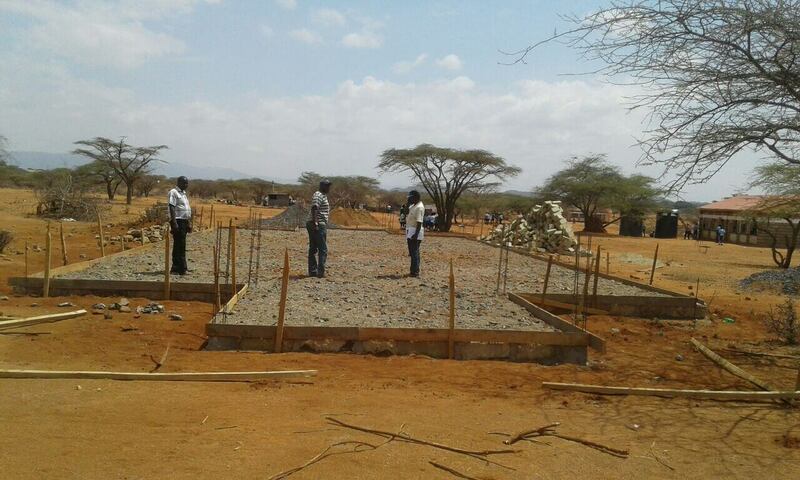 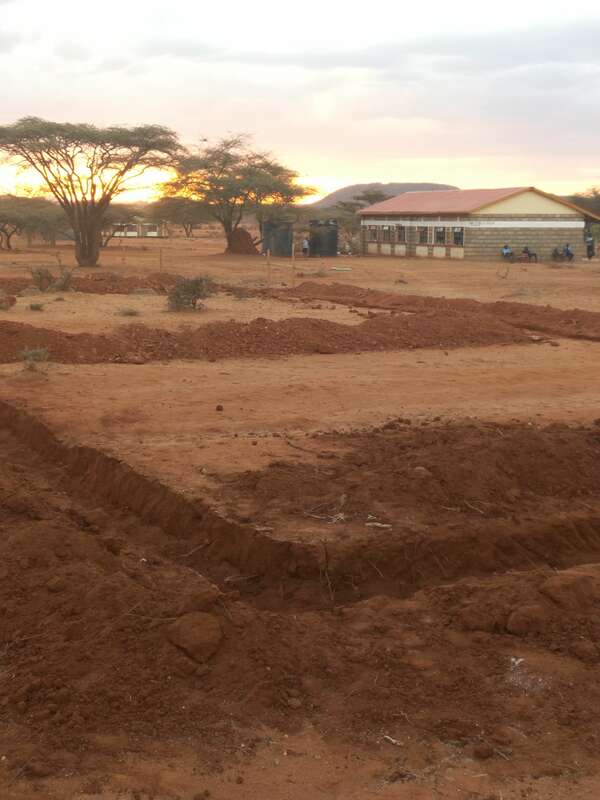 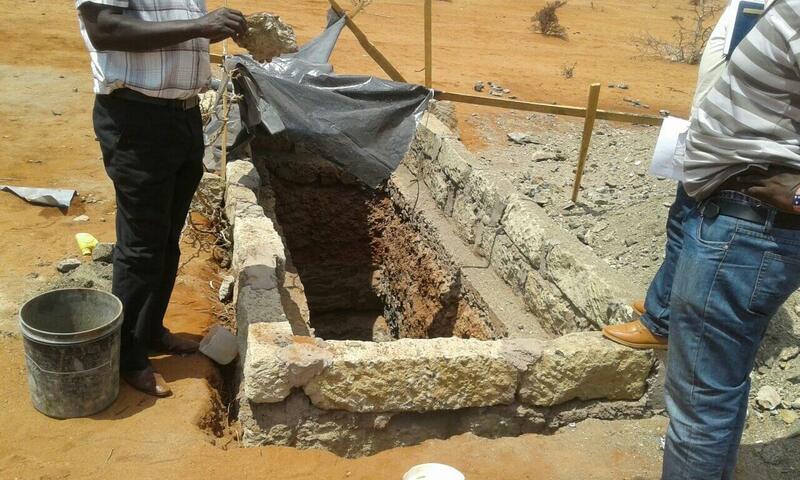 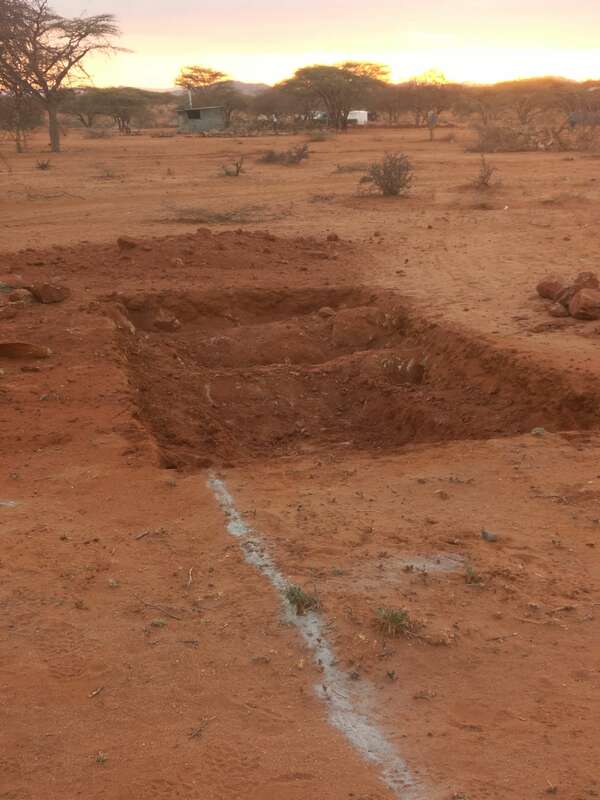 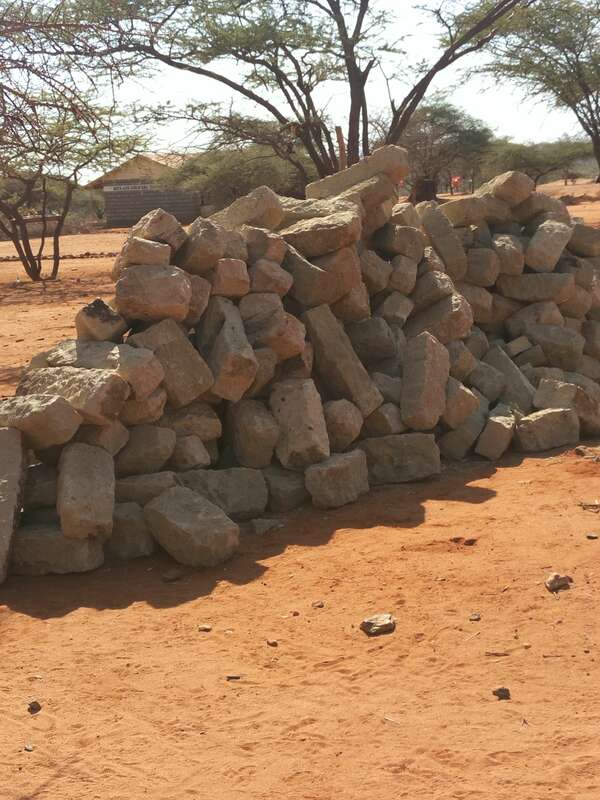 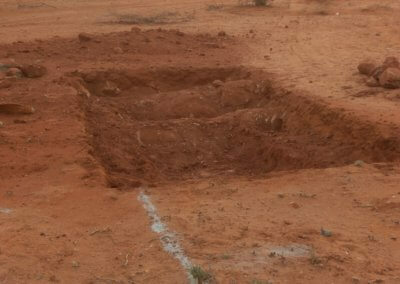 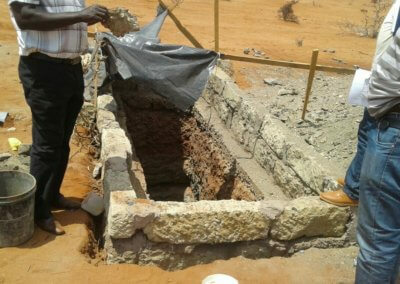 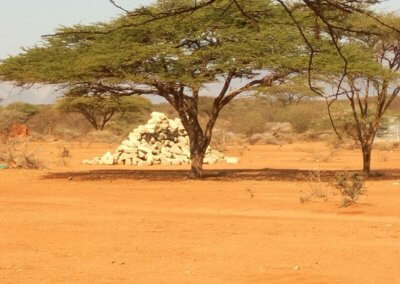 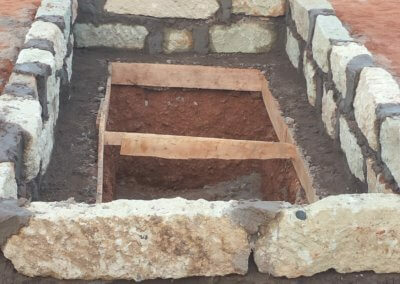 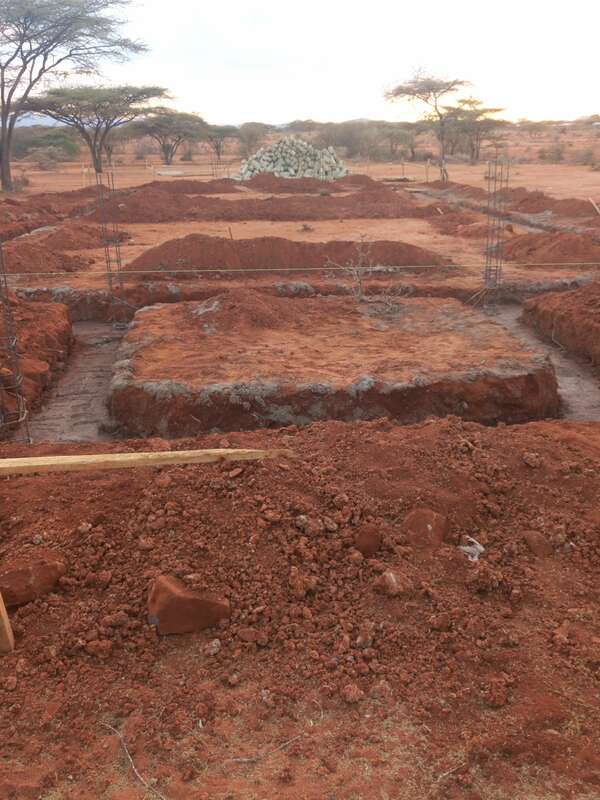 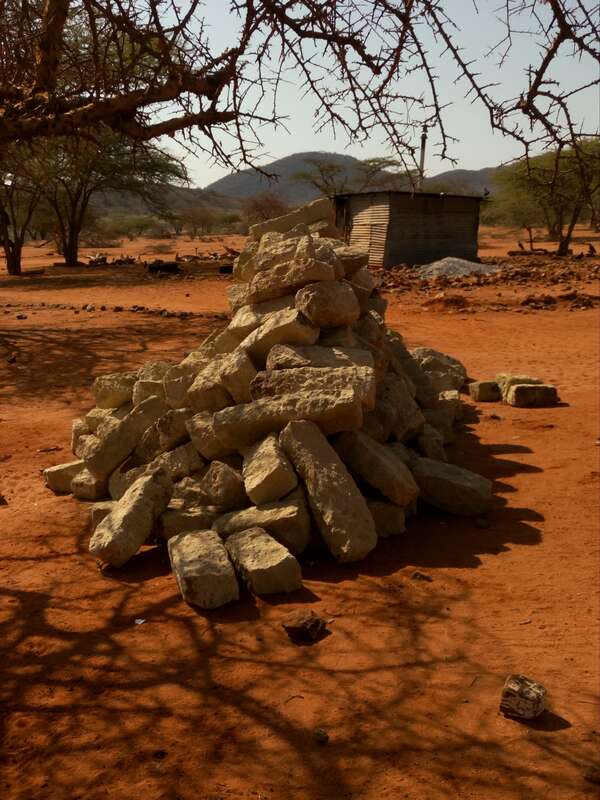 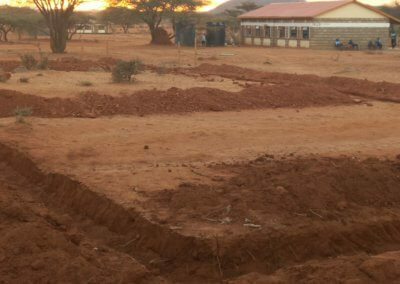 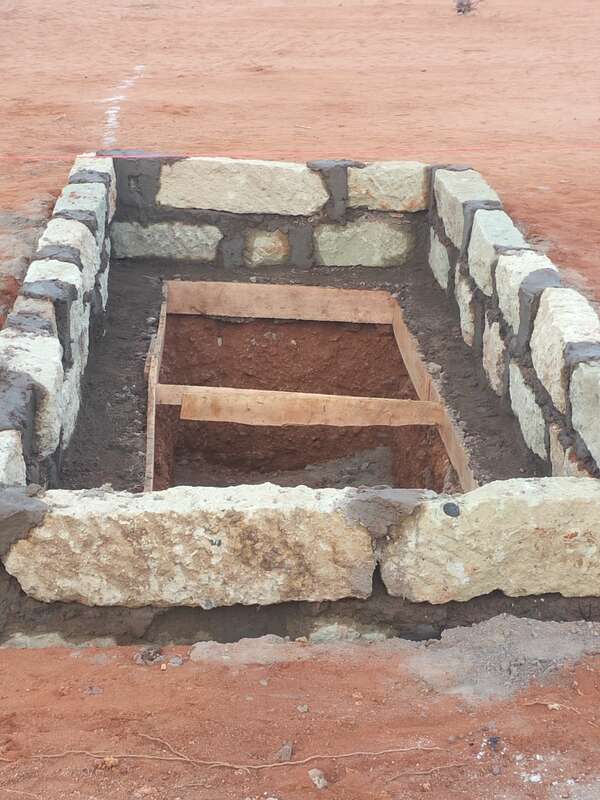 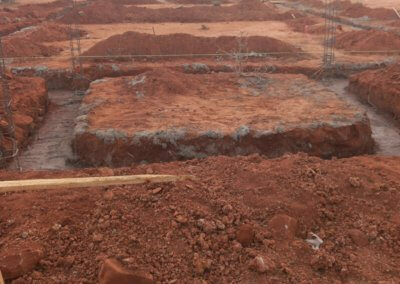 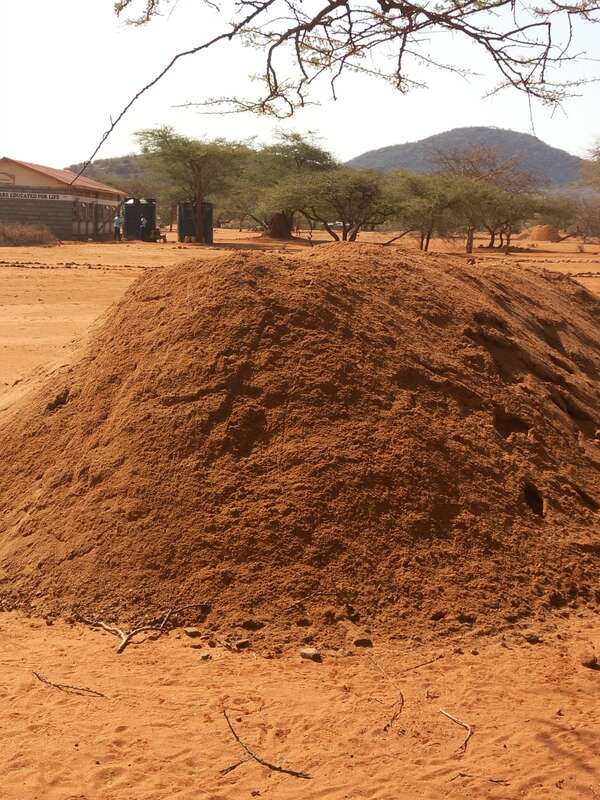 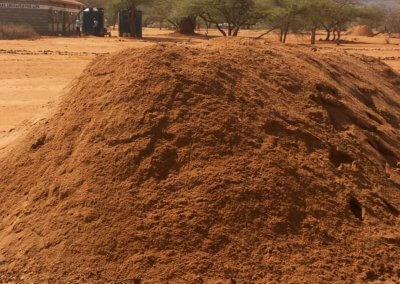 The foundations are laid for the girls’ dormitory, boys’ dormitory, kitchen and WCs. 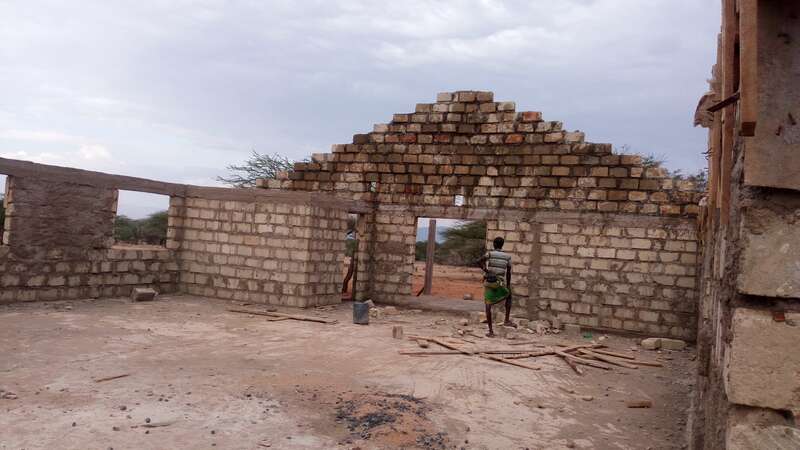 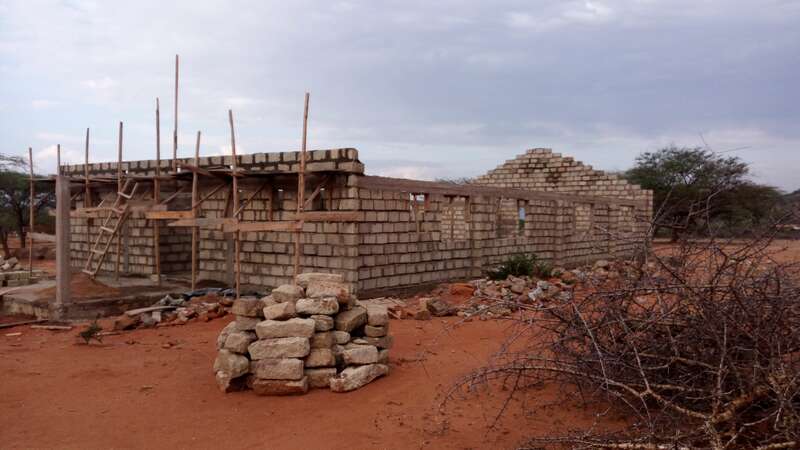 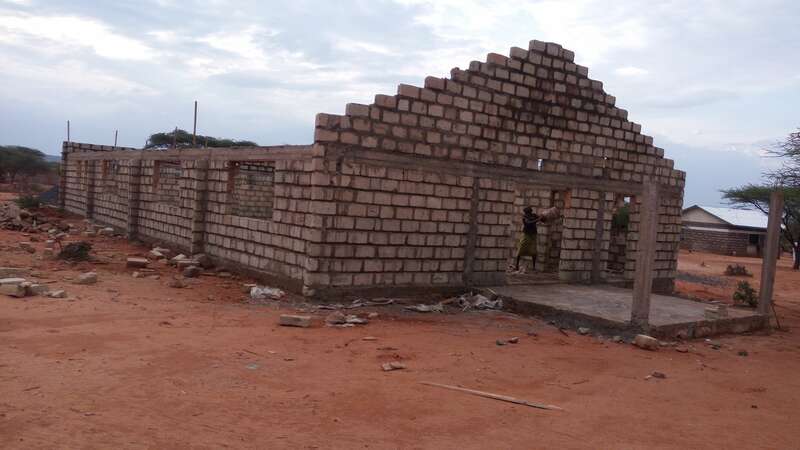 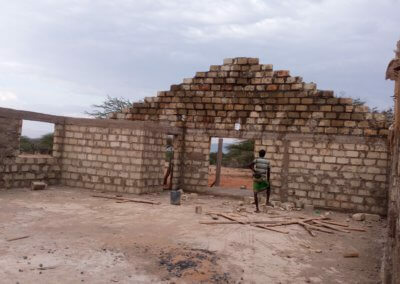 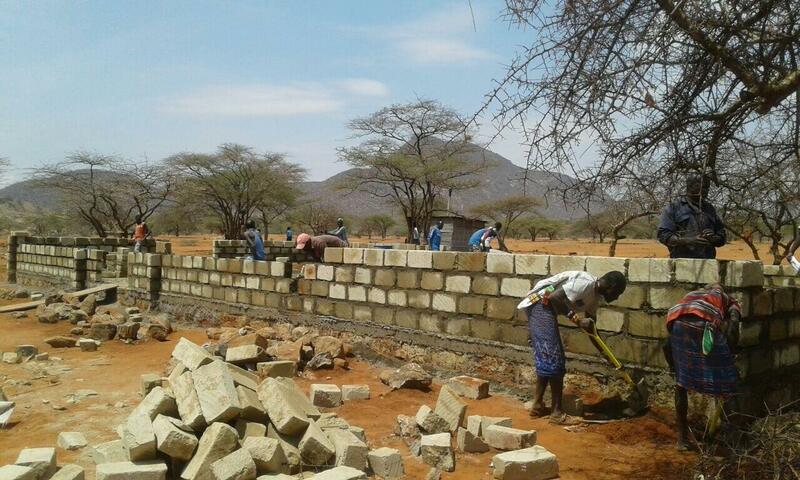 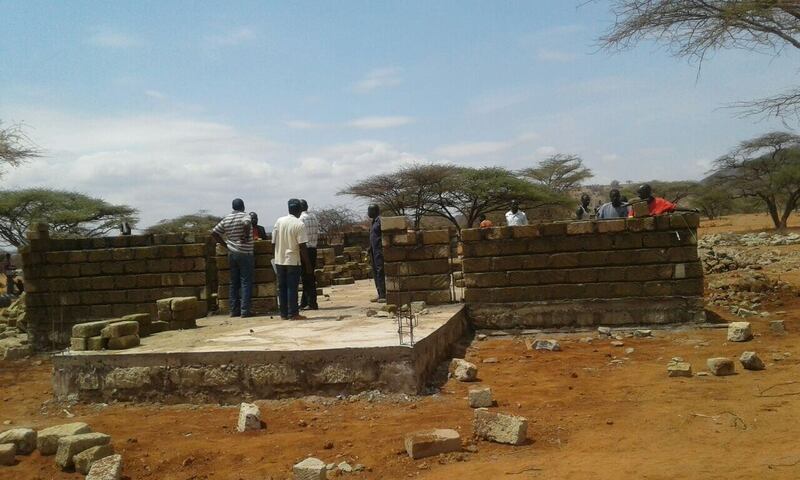 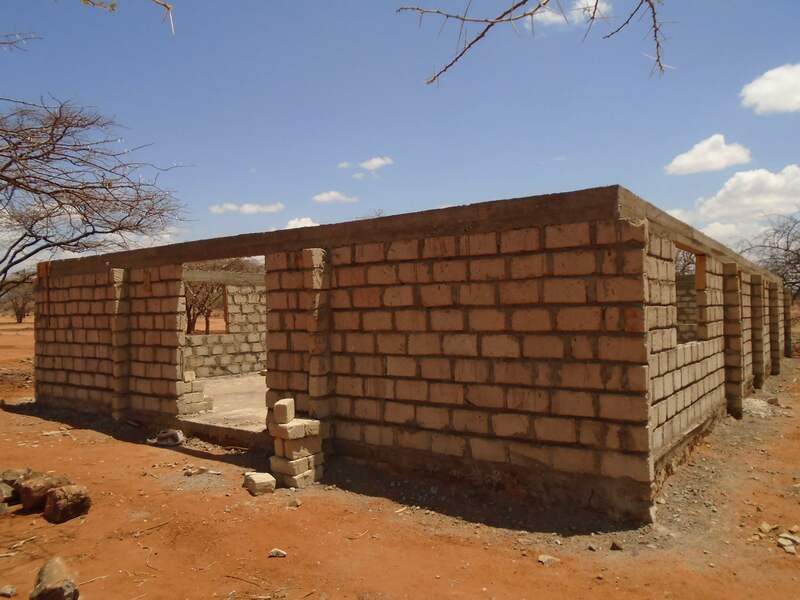 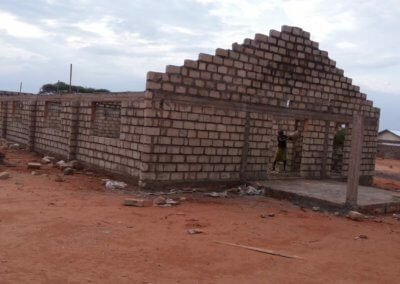 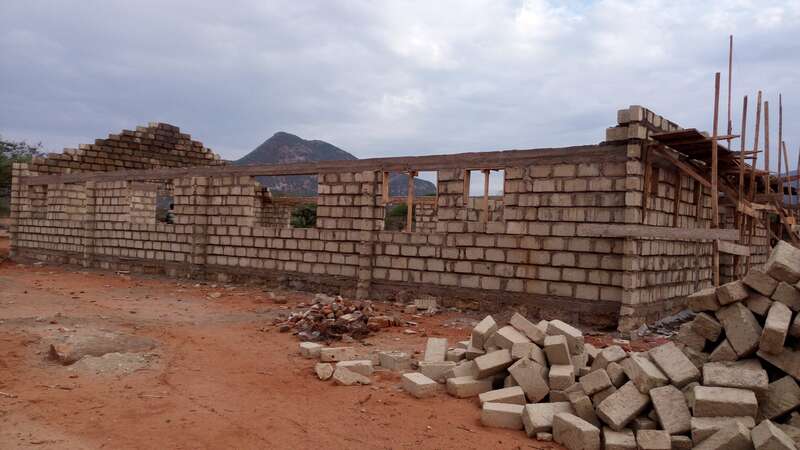 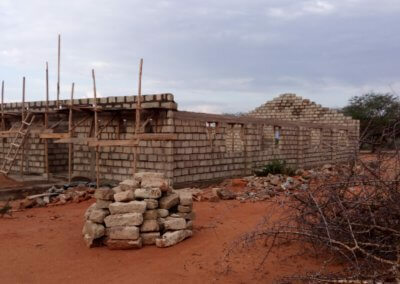 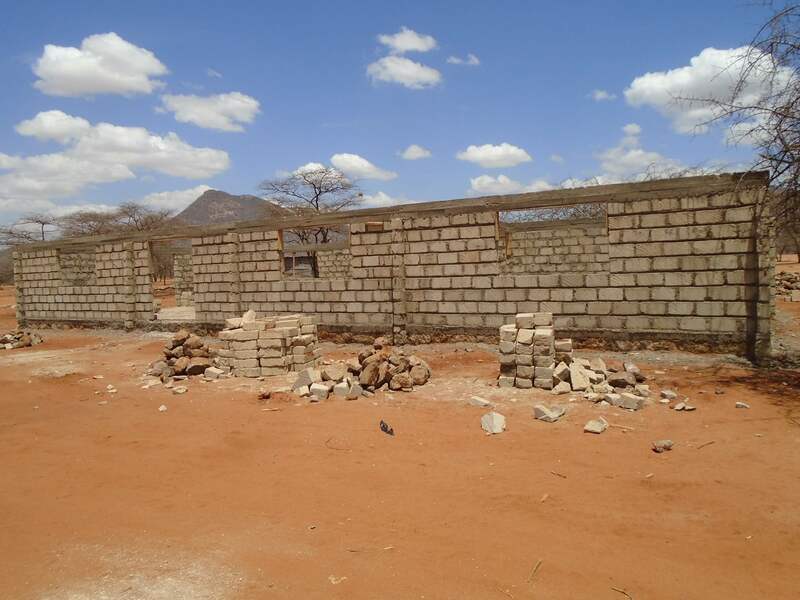 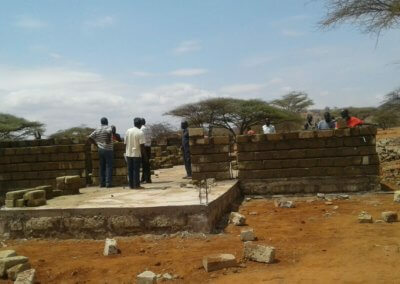 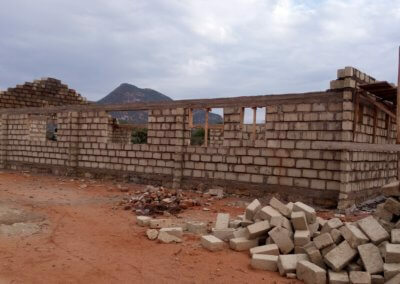 The walls start to be erected on the kitchen/dining room, WCs and boys’ dormitory. 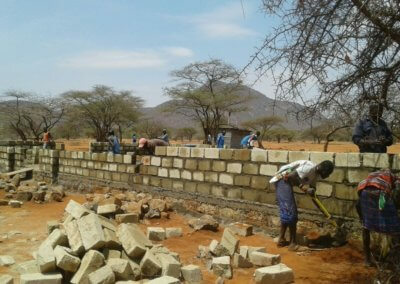 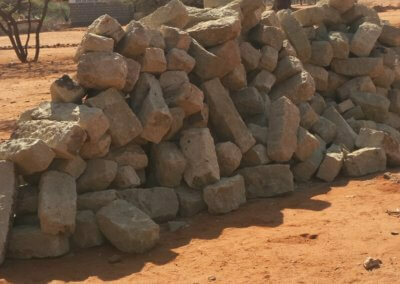 After a short break for the country’s elections, work continues on the girls’ dormitory, boys’ dormitory and kitchen. 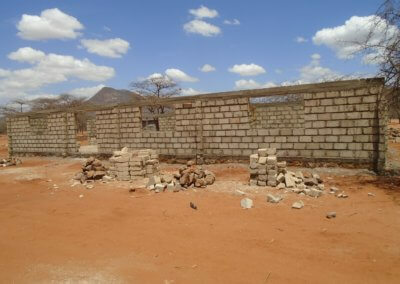 Work continues finishing the walls and preparing the buildings for the roof trusses. 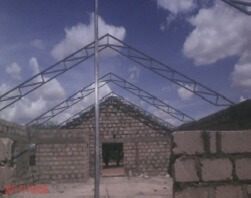 The roof trusses start to go on. 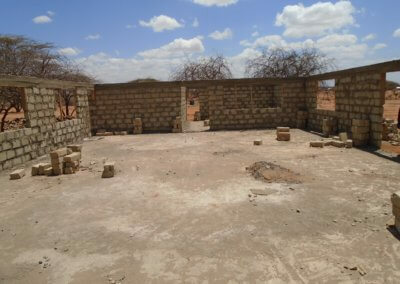 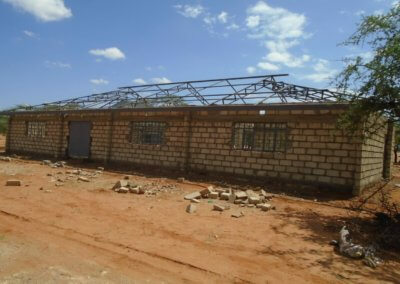 The roofs go on the kitchen/dining hall and the girls’ dormitory. 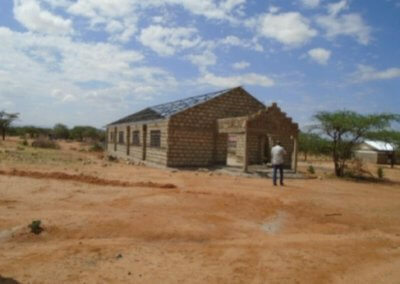 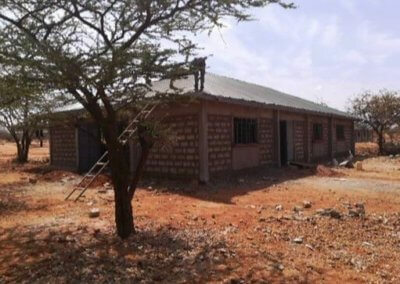 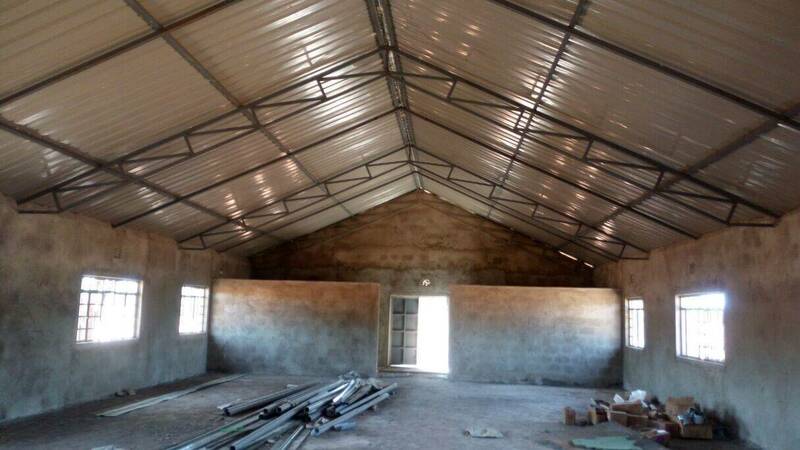 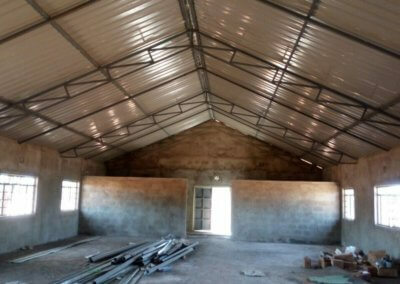 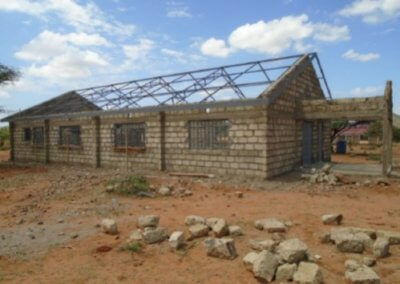 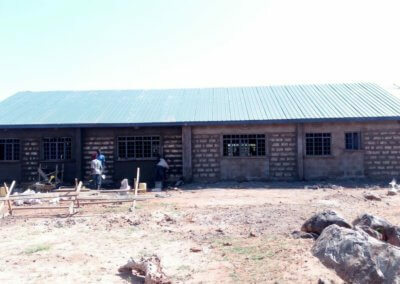 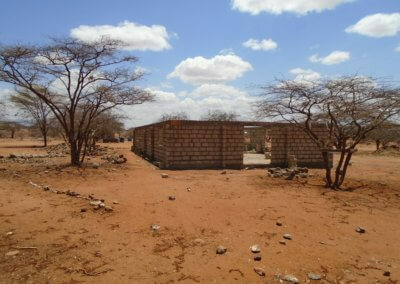 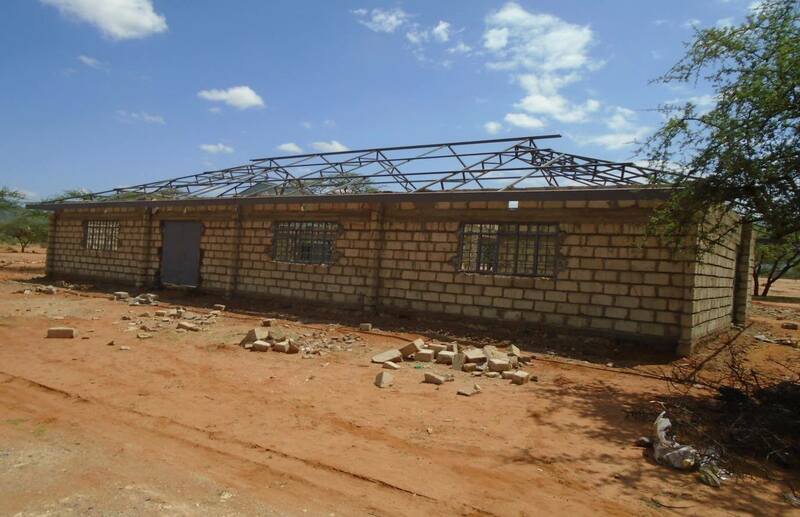 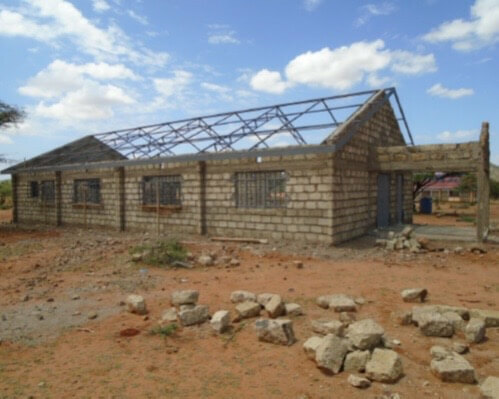 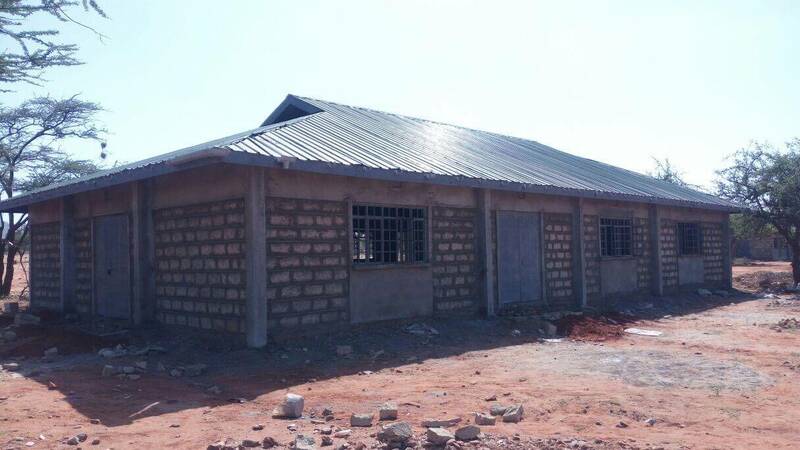 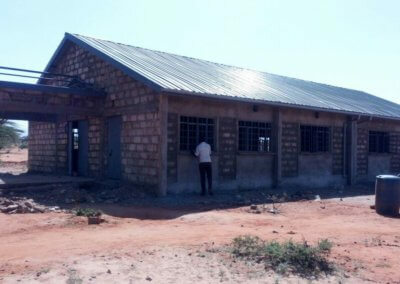 The roof goes on the boys’ dormitory and the WCs are nearly finished. 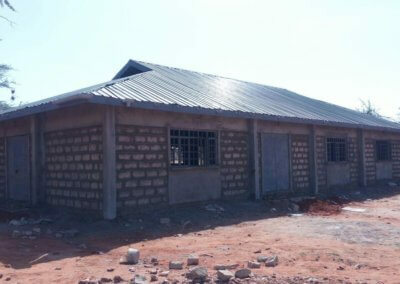 The buildings are finished! 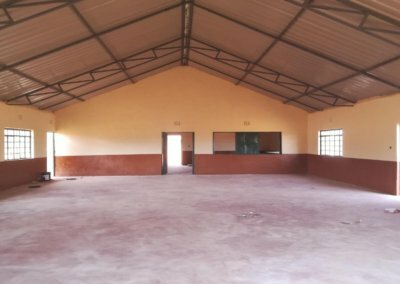 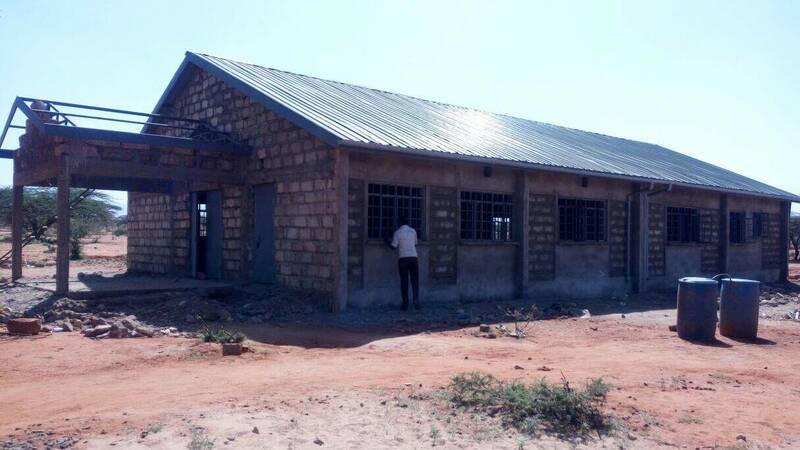 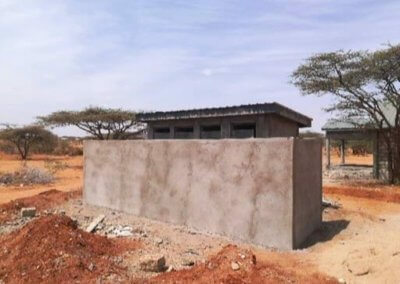 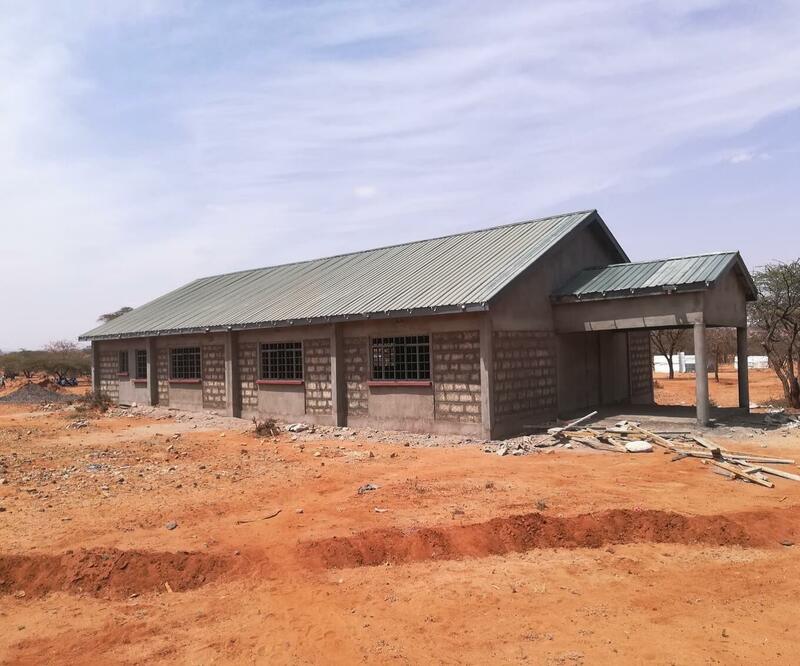 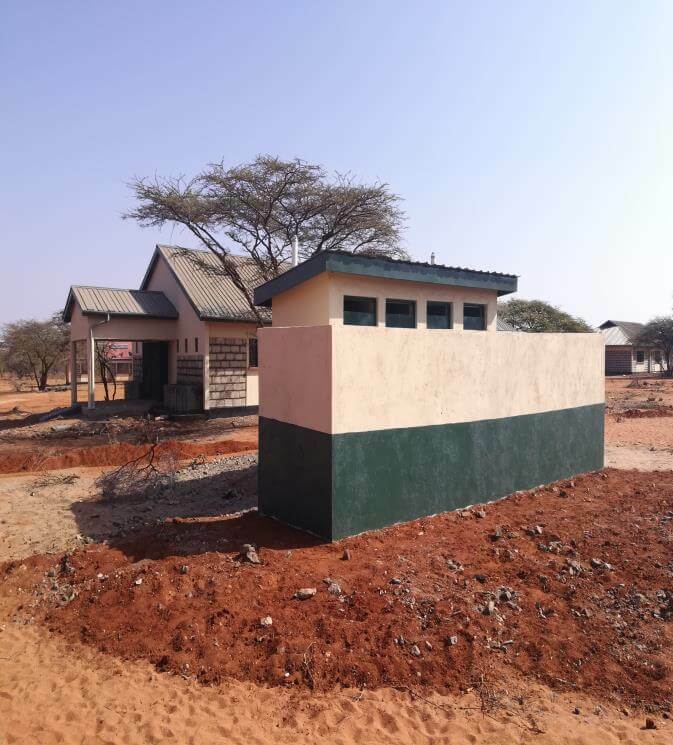 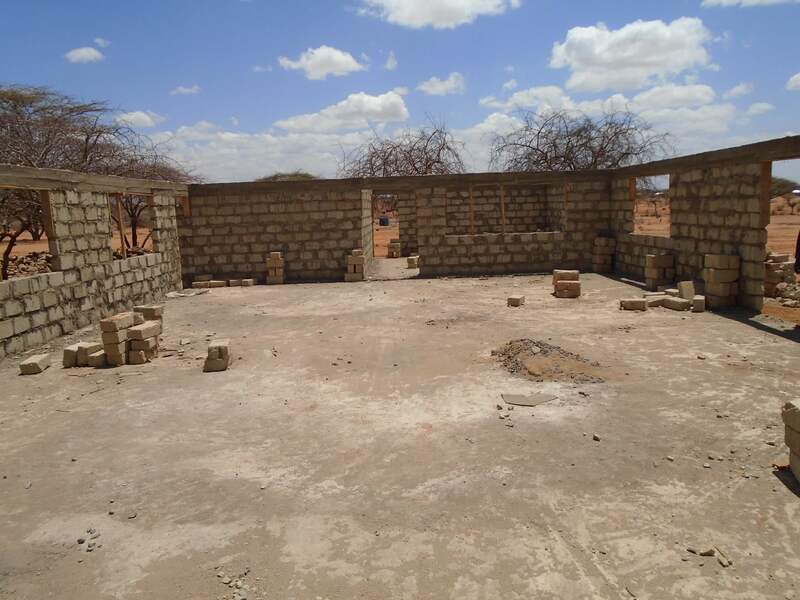 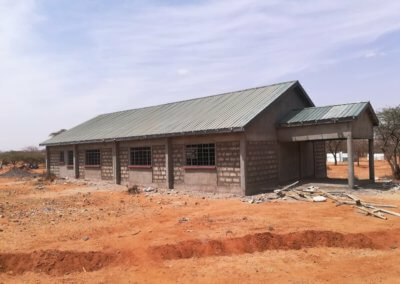 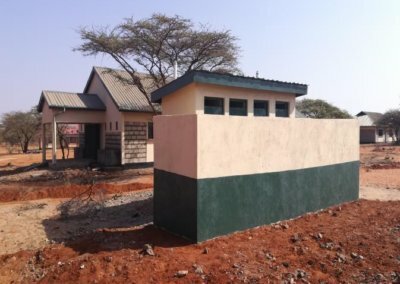 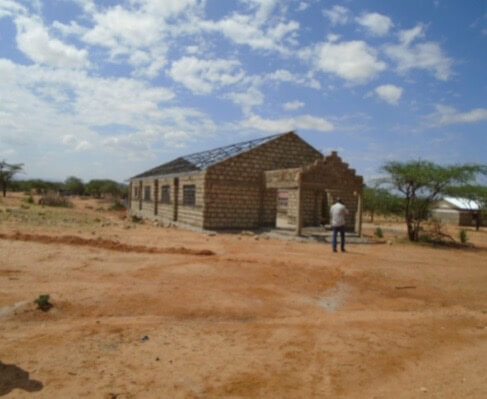 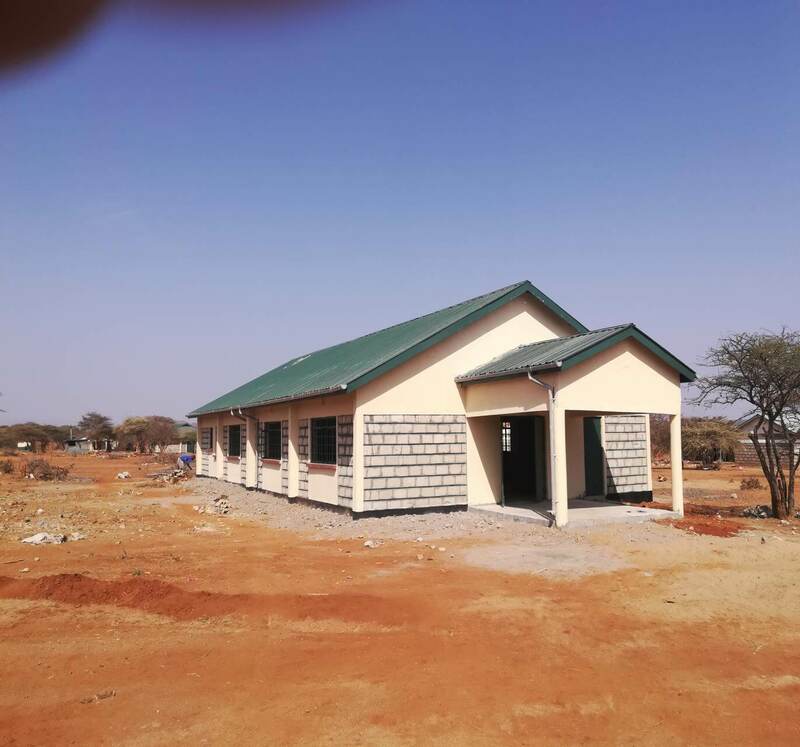 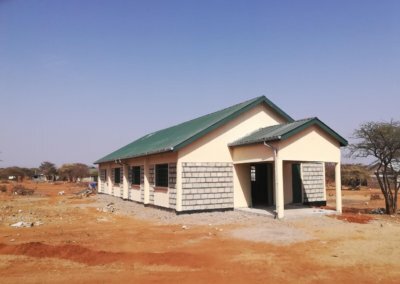 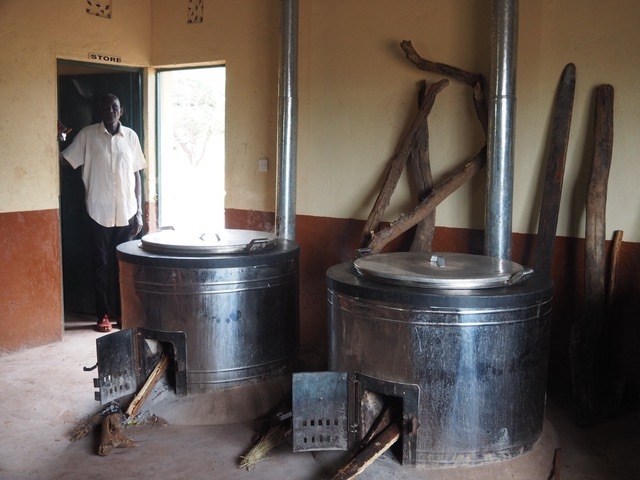 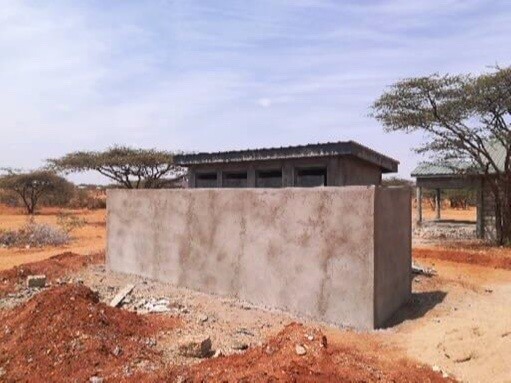 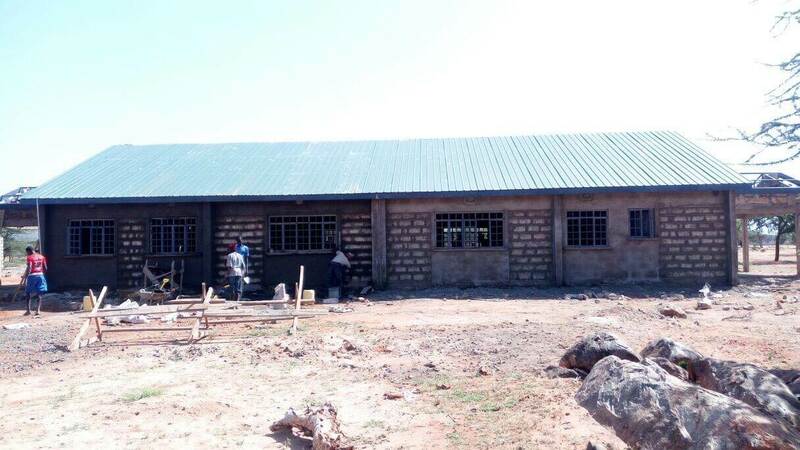 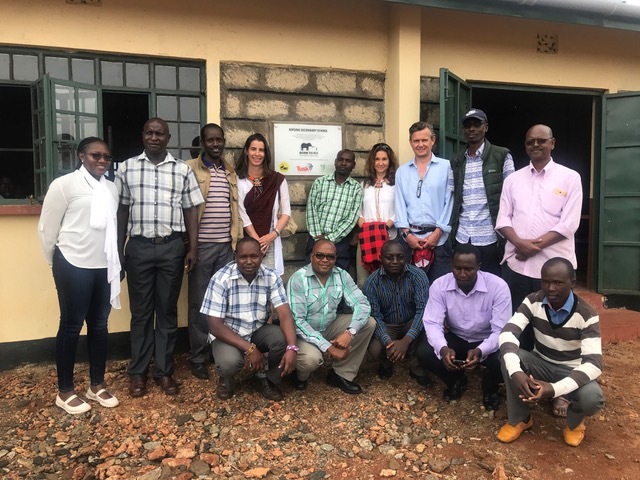 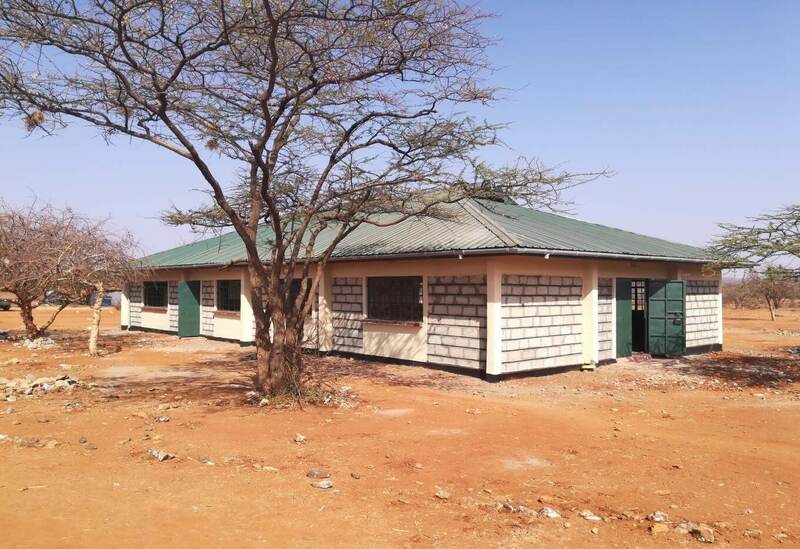 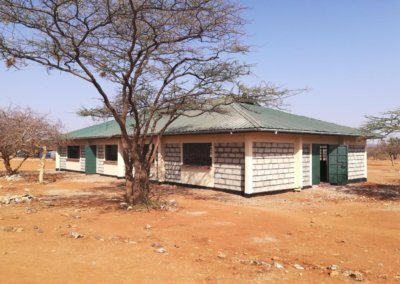 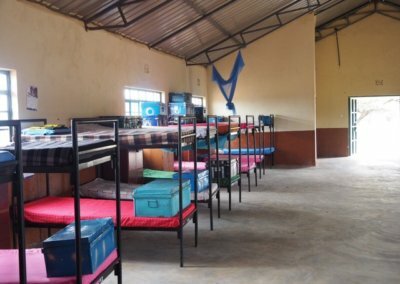 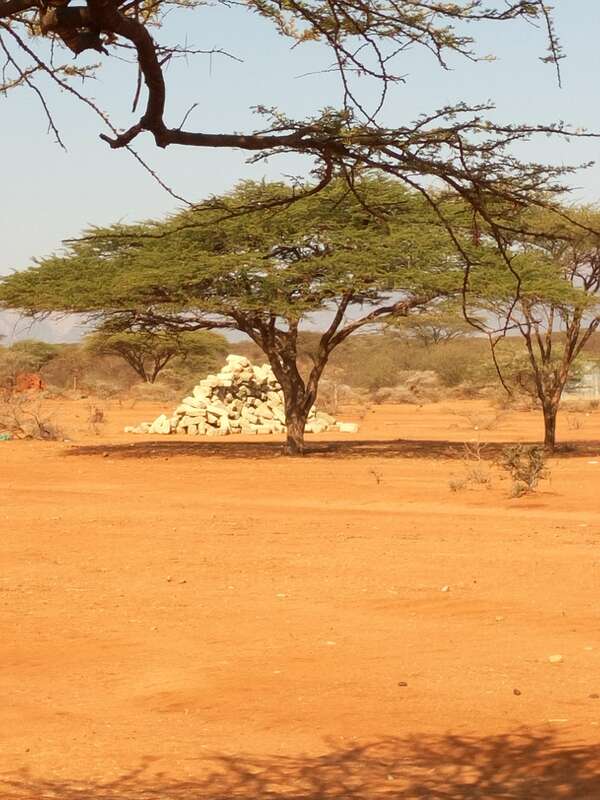 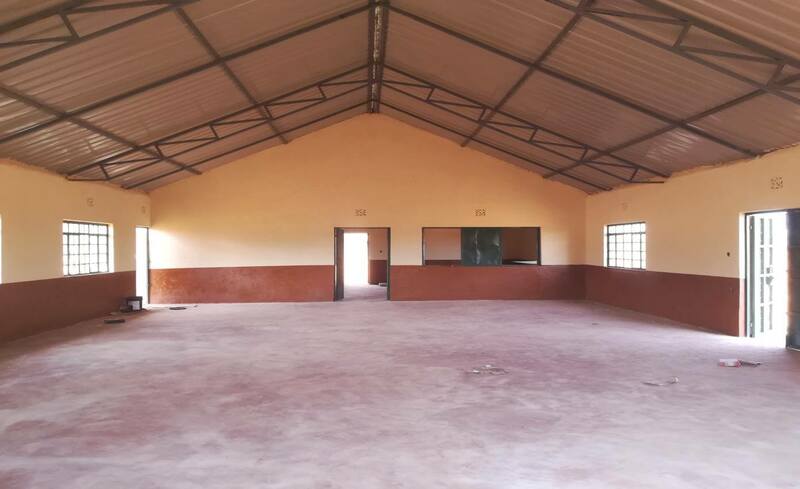 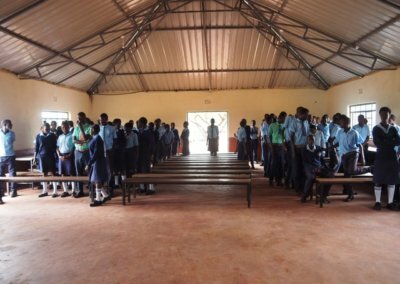 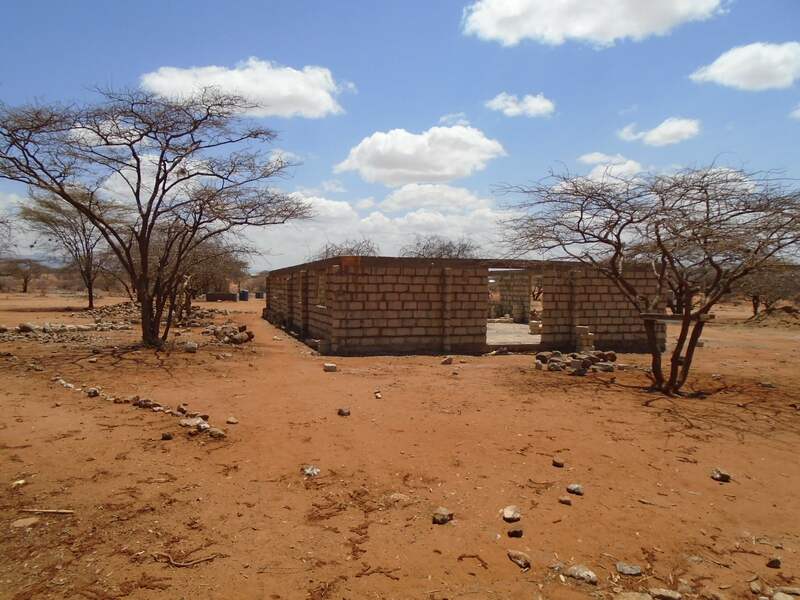 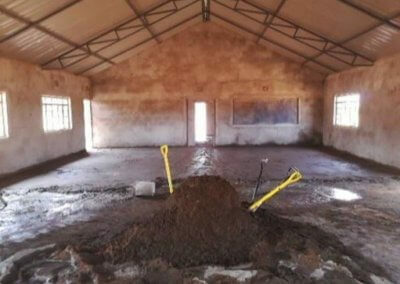 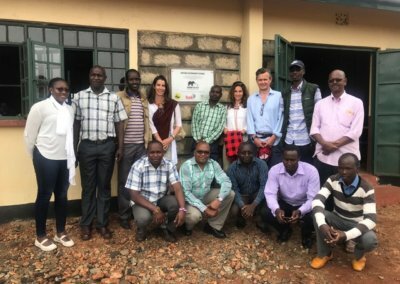 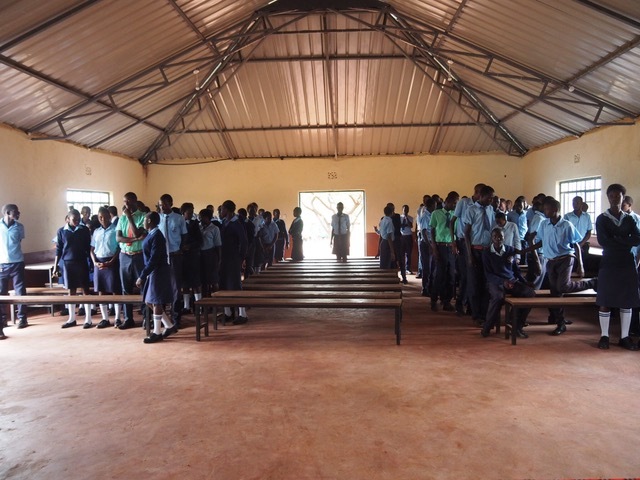 The fit out is still to be completed but the school has two new dormitories, a new kitchen/dining room, two sparkling new latrines and an enthused community to help the school flourish. 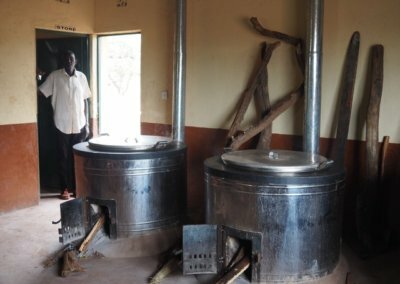 New Kitchen (and chef! 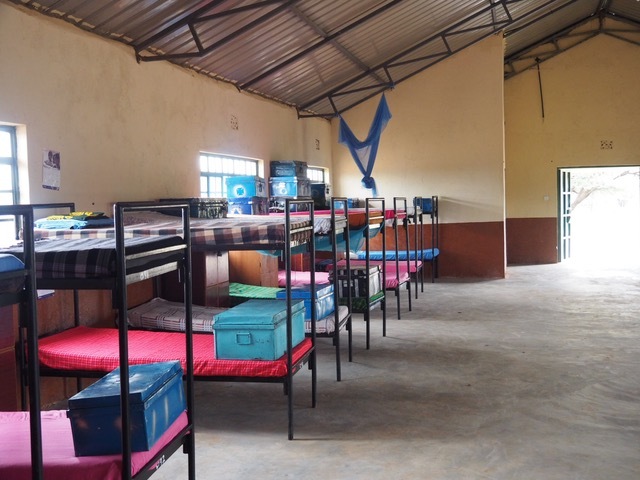 ), Dormitory and Assembly/Dining Hall buildings in use when we visited Kipsing in June this year.